Vicodin is an opiate narcotic analgesic that is prescribed as a very strong pain medication. However, it is now one of the most abused prescription drugs amongst teenagers. Why do so many teens use Vicodin? What are its effects and possible dangers? Here are six things you may not know about Vicodin to answer these questions and educate yourself and your teen. 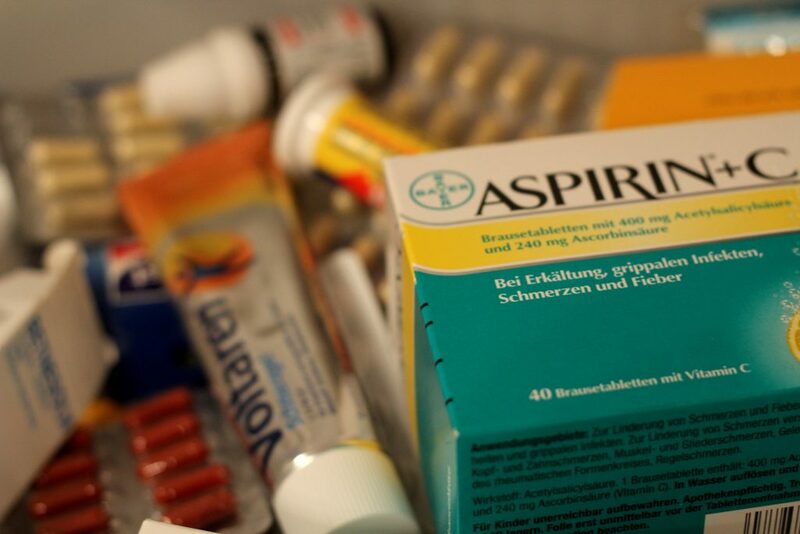 One of the active ingredients in Vicodin, hydrocodone, was discovered in Germany in the 1920s. In the 1970s, it was combined with acetaminophen, creating Vicodin. Adding acetaminophen was thought to decrease the addictive properties of the drug as a whole and in the 1980s it was approved in the United States for prescription purposes. Why do people abuse it? Vicodin is considered an opioid which means that it affects cell receptors in the brain that control feelings of pain and pleasure. Put simply, Vicodin reduces feelings of pain within and individual and instead can cause feelings of elation or euphoria by stimulating the brain’s reward centre. This effect is not unlike various street drugs including heroin. How do teens get it? Vicodin is easily available by prescription. As a result, teens might get it by stealing from family members, getting it from classmates or friends, buying it on the street or by buying it online. It’s important to know how to recognize signs of a vicodin addiction. If someone you know exhibits these symptoms, be sure to help them seek professional support.